Victoria has long been regarded as ‘The Education State’, just check your car’s number plate. 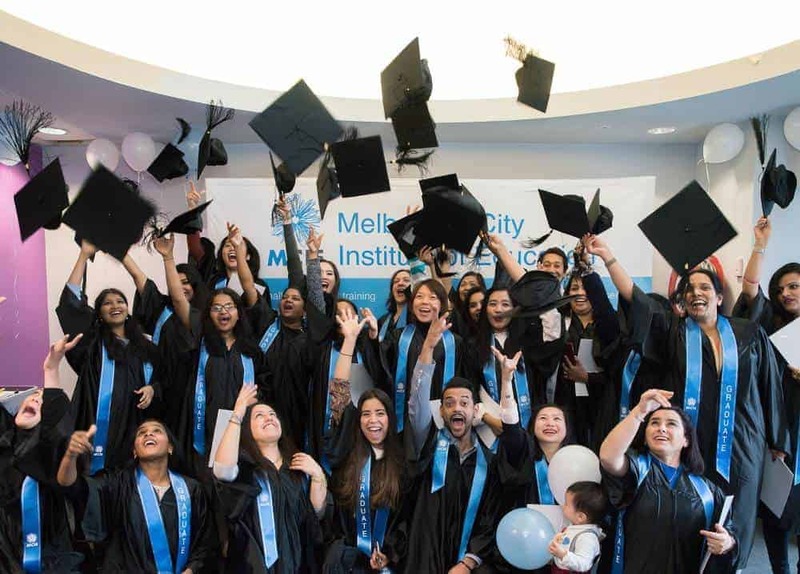 We’ve always maintained a commitment to delivering world-class education throughout the state, from early years at school through to university, TAFE and Registered Training Organisations (RTO) like the Melbourne City Institute of Education (MCIE). We’ve always been a step ahead of the rest when it comes to equipping our students with a bright future. But why is our state considered the education leader? Here are four reasons Victoria sets the bar in Australia. 1. Our State Government is invested. Our state government has made a simple promise to all current and future students — to build a world-class education system that sets students up for success. In fact, it has collectively invested no less than $8.5 billion [Dept. Education and Training 2019] into building a system that gives our state’s students the skills, knowledge and attributes they need to thrive in life. On top of that, they’ve made a range of TAFE courses free for tertiary students, and subsidised courses offered by RTOs like MCIE — to ensure everyone has the same opportunities to succeed. 2. Melbourne is the home of diversity in Australia. Not only is Victoria’s capital city the cultural capital of Australia, but it’s also home to one of the most harmonious and culturally diverse communities in the world. Alone, Melbourne’s population boasts up to 140 different cultures from all over the world, with each one contributing the most vibrant, historic (and delicious) parts of their own unique culture to the rich fabric of our diverse Australian landscape. Not only is MCIE physically at the heart of this cultural melting pot, thanks to our CBD location, but we’re proud to say that our community of international students represents a lot (if not all) of these 140 cultures. 3. Our state boasts countless educational landmarks. Not everything can be taught in a classroom, which is why Victoria’s students are automatically at an advantage, thanks to our abundance of rich heritage sites, museums, galleries and cultural landmarks. 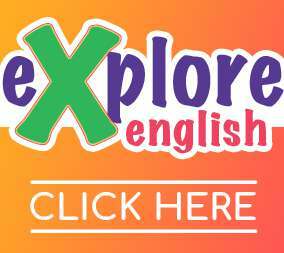 Students here at MCIE can extend their studies by visiting some of Melbourne’s biggest educational attractions, including the Melbourne Museum, National Gallery of Victoria, Immigration Museum and State Library, — each a short work from our CBD campus. 4. We offer world-class facilities. Thanks to the State and Commonwealth Government and private education institutions’ combined commitment to building a world-class education system in Victoria, our learning facilities are some of the best in the world. Here at MCIE, we’ve spent ten years leading the private training industry with modern classrooms, access to computer technology, comfortable recreational spaces, state-of-the-art training facilities, one of the best campus locations in the city. We believe that when it comes to education, the return on investment in the form of strong career outcomes and vocational prospects is priceless, which is why we make the experience as positive and comfortable as possible. Whether you’re considering an interstate or international move to Victoria to pursue your studies (or if you’re lucky enough to live here already), you’re making the best choice for your professional future by laying the foundation for it in the Education State. 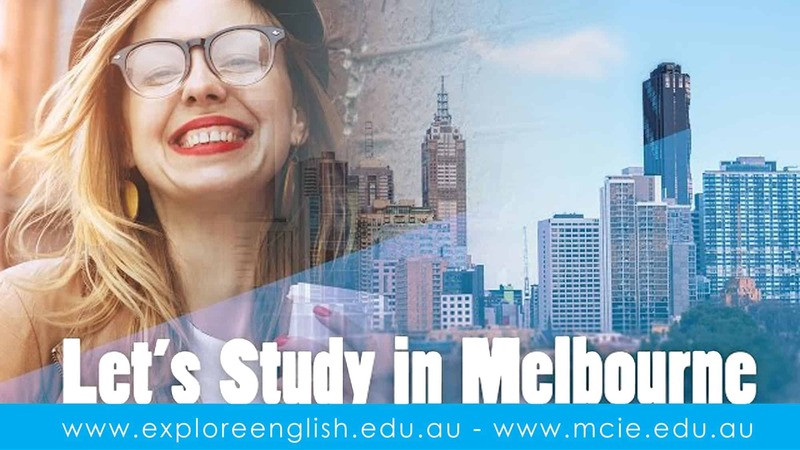 And, if you’d like to enrich your education further with access to diverse cultural communities and educational resources, choose to study at MCIE in the heart of Melbourne. To learn more about enrolment options for local and international students at MCIE, browse our courses or call 1200 737 004.